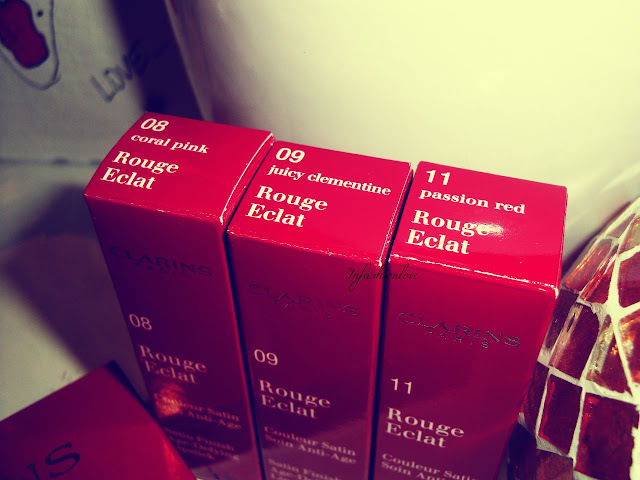 INFASHIONLOVE.COM: Clarins New Spring 2013 Make-Up Collection! 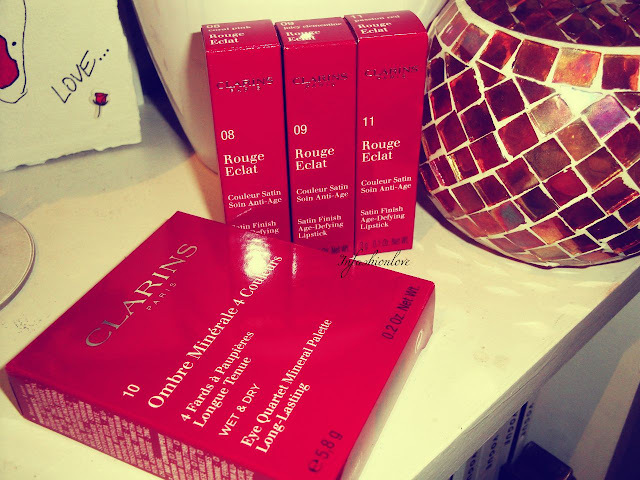 Clarins New Spring 2013 Make-Up Collection! Happy 1st Feb everyone! It's the first day of the last month of winter, which means it's spring time soon!! It's hard not to get excited about spring when so many Spring Collections are already out... Clarins Spring Collection is just beautiful, especially the Limited Edition Eye Quartet Mineral Palette in 10 Iris Blossom... The iris print on the eyeshadows looks like work of art!! Four luxurious long-lasting satin and iridescent shades that can be used wet and dry: a classic satin black, a taupe with iridescent shimmer, a sparkly frosty white, and sparkly iridescent purple... The eyeshadows are gorgeously smooth and blend like a dream! 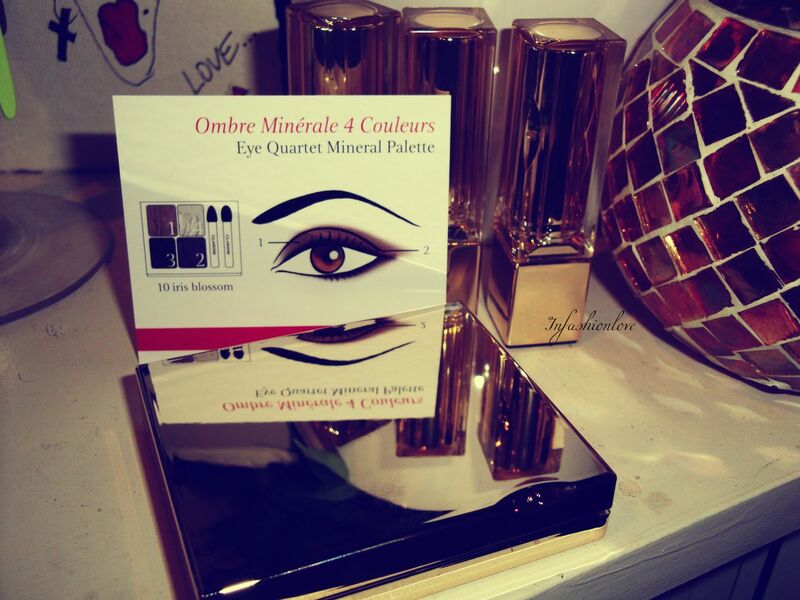 Super excited to create a look with this stunning palette and the beautiful lipsticks, coming soon! Essie Madison Ave-Hue, Spring 2013 Collection! Preview of the Essie Spring 2013 Collection!! On Trend: Natural Glowy Look with Estee Lauder! Dr.Jart+ Regenerating BB [Beauty Balm] SPF 30! Bliss Clog Dissolving Cleansing Milk! 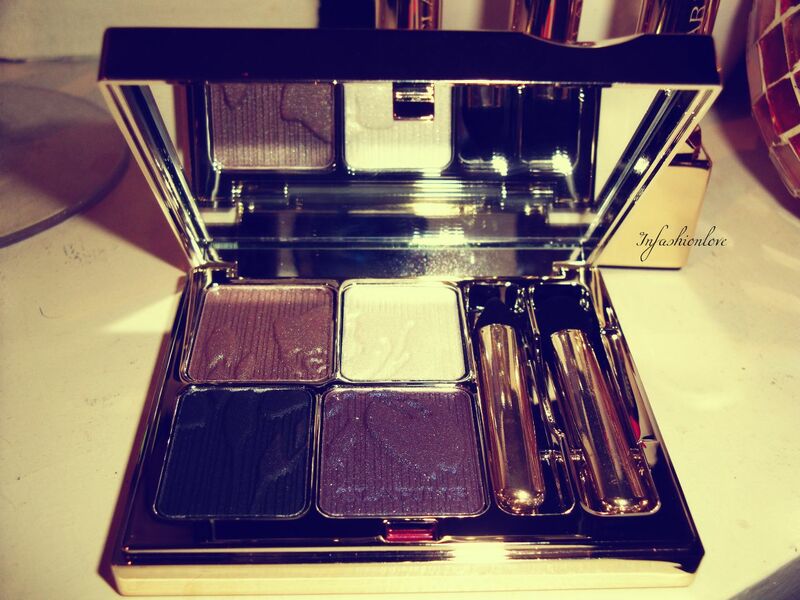 Estee Lauder Pure Color Stay-on Shadow Paint! 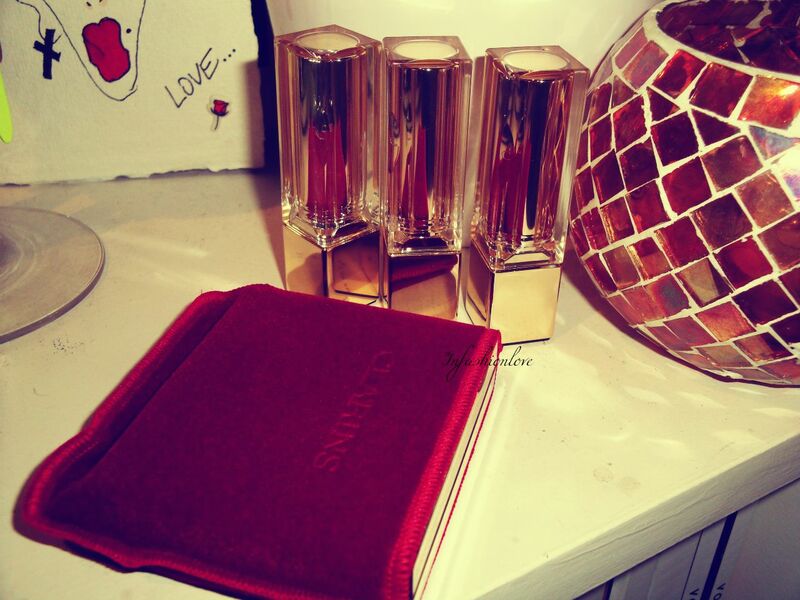 Reem Acra Eau de Parfum! 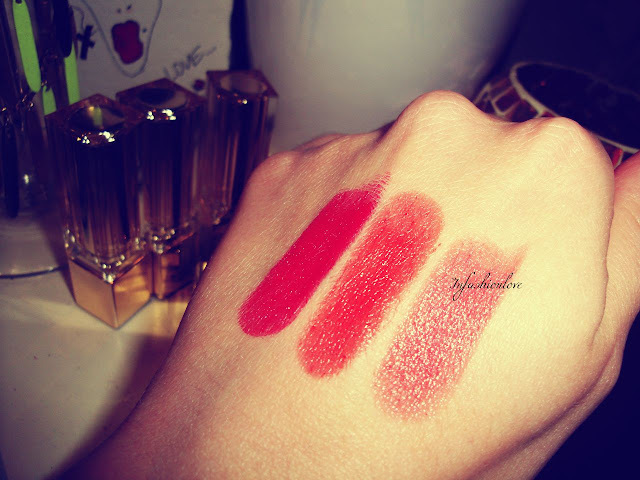 Obsessed With: Topshop Lip Stick in Hedonist! Bobbi Brown Skin Foundation SPF 15 Review! Look #Two with Clarins Iris Blossom Palette! Top Five Feel-Good Nail Polishes! Berry Tone Trend Inspired Beauty Look with MAC! 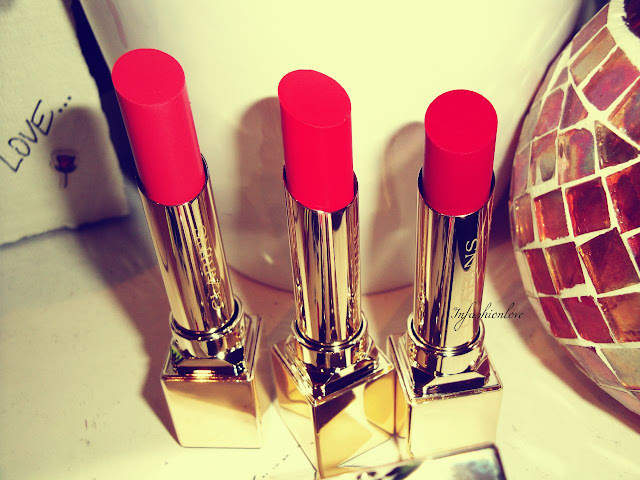 Valentines Classic Beauty Look with Chanel! The Birds Nail Tattoo Glitter Look! Loving Right Now: Chanel Spring 2013 Collection! A La Carte Cosmetics Divine Lash Mascara! OPI Polka.Com + Jessica Blushing Princess Combo! Soap&Glory Make Yourself Youthful Eye Cream! OPI Pink Yet Lavender + Panda-Monium Pink Combo! Fresh Winter Pink Beauty Look with The Body Shop!